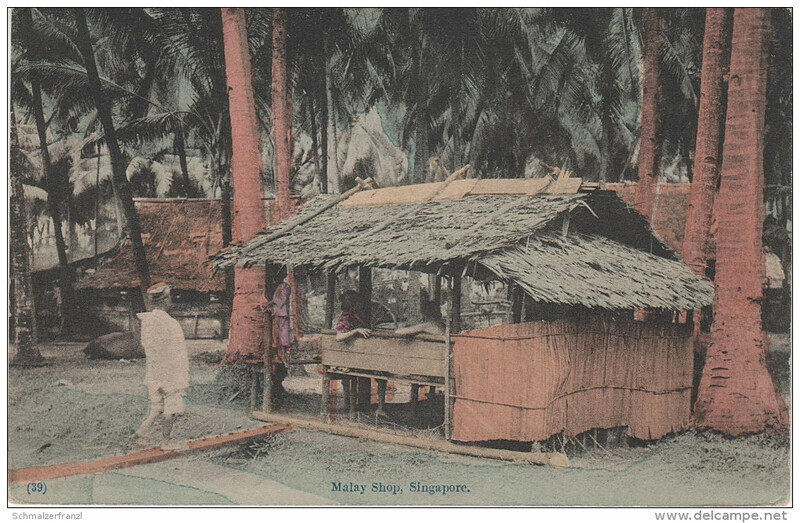 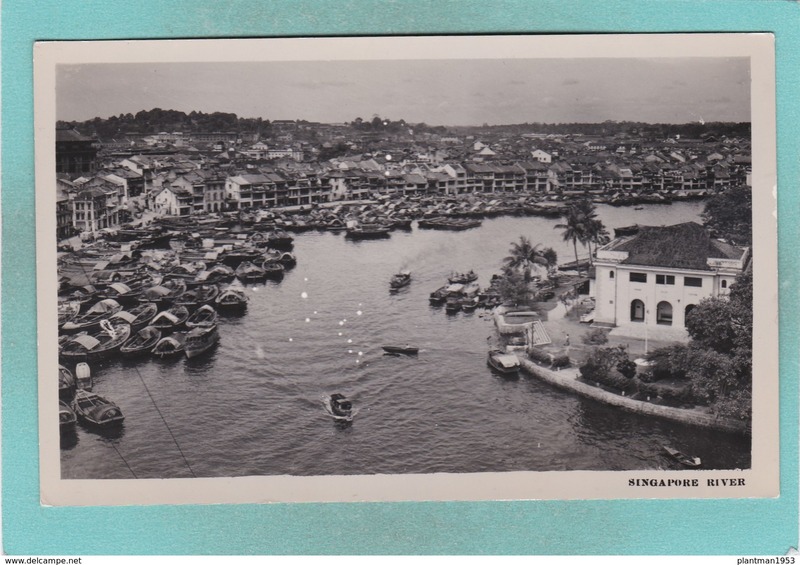 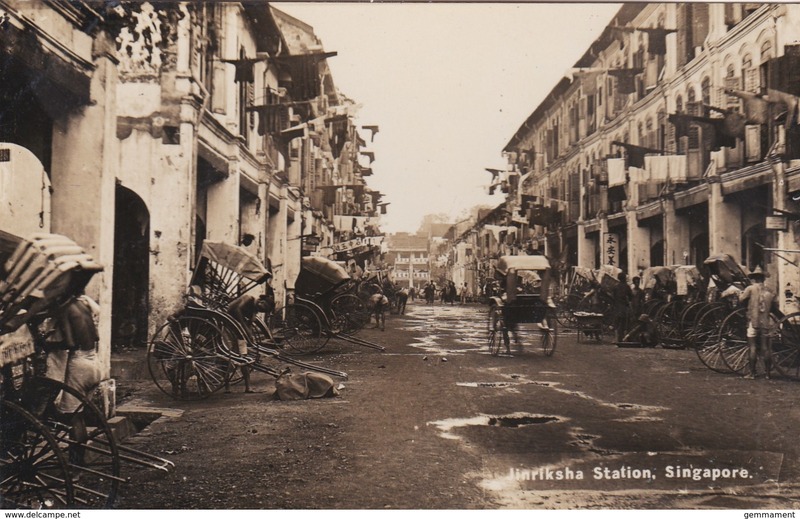 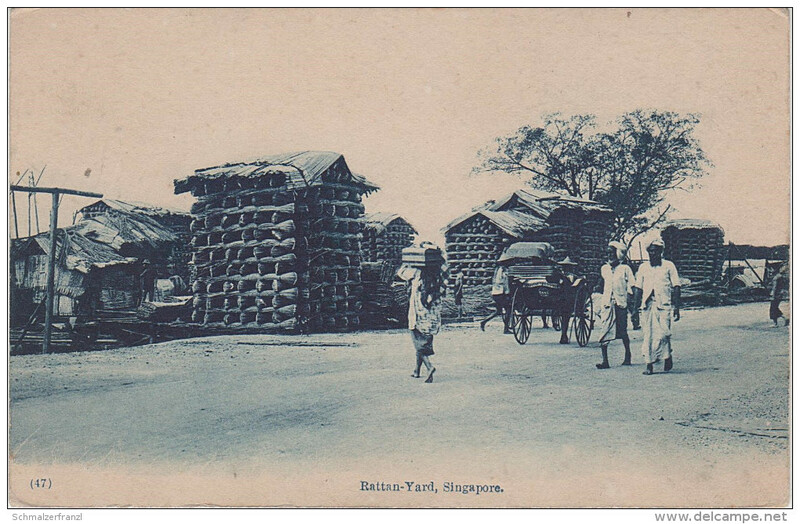 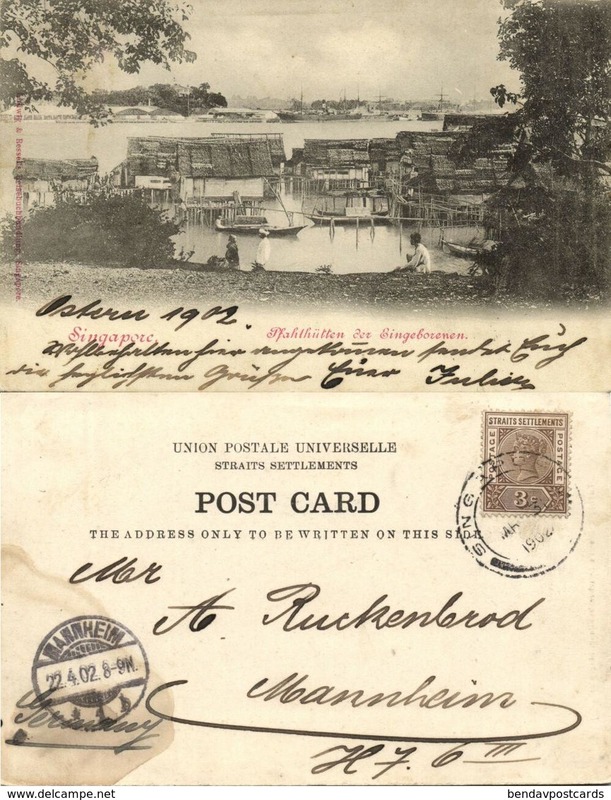 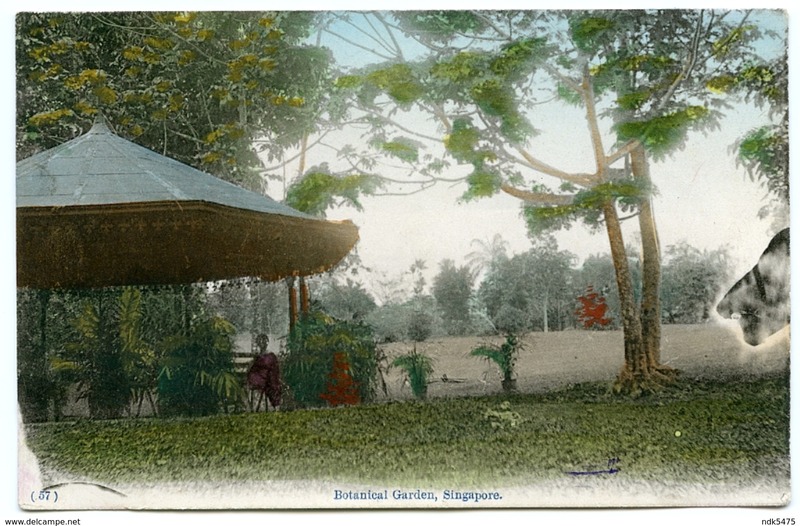 Old Small Post Card of Singapore River,Q58. 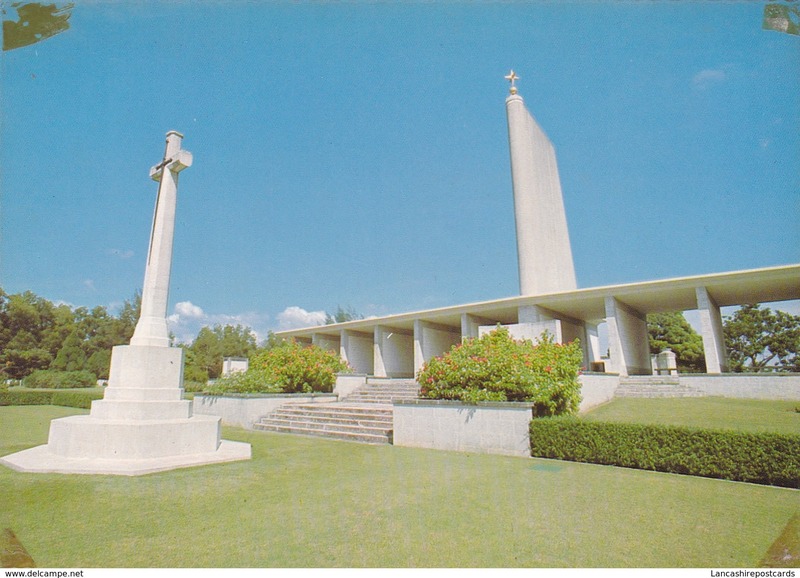 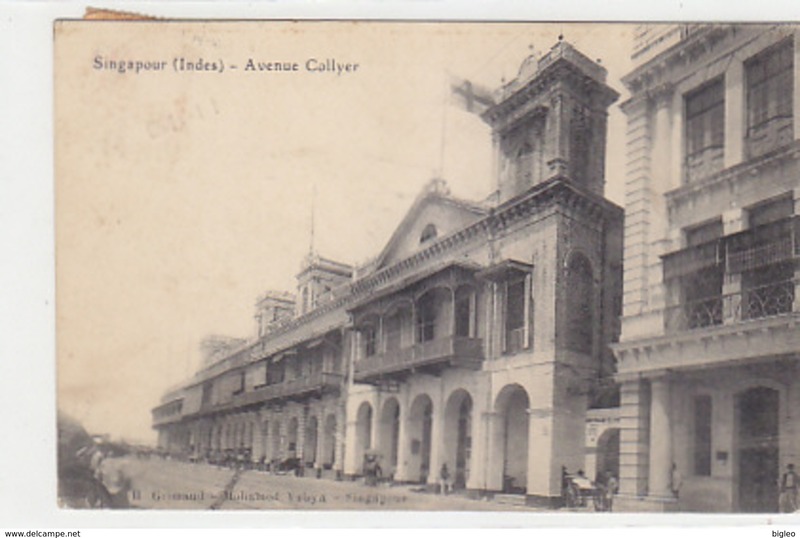 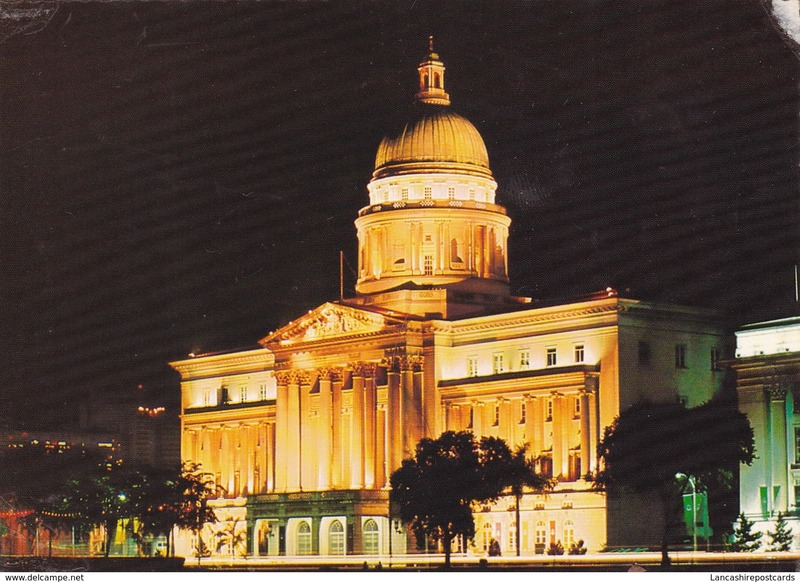 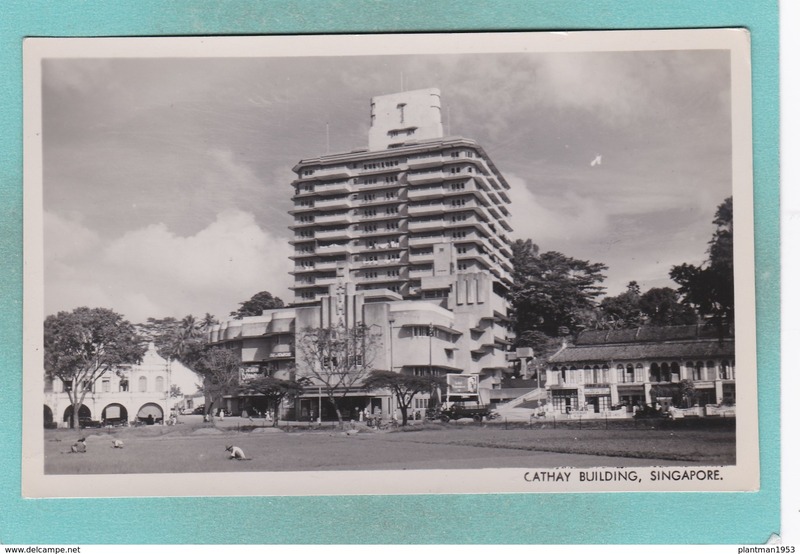 Old Small Post Card of Cathay Building,Singapore,Q58. 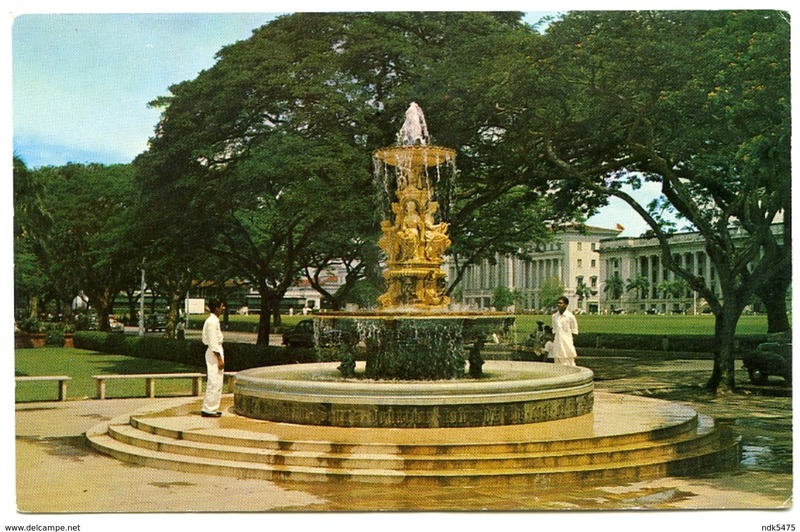 1940's? 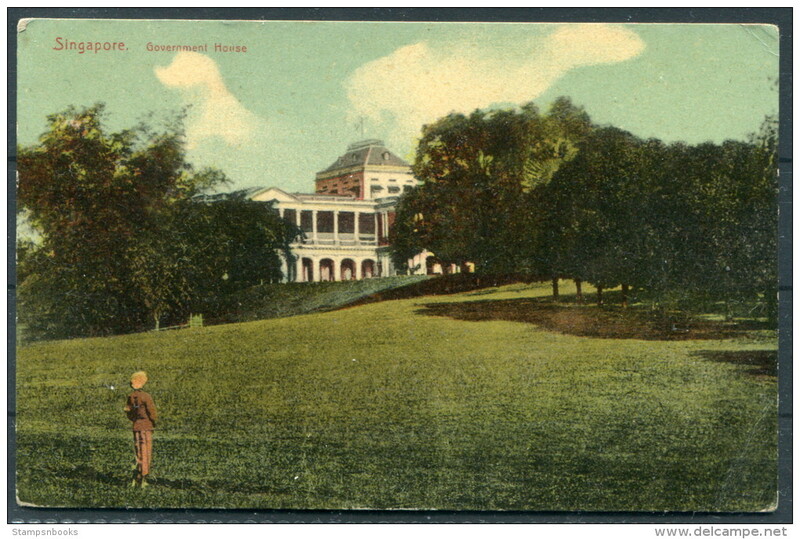 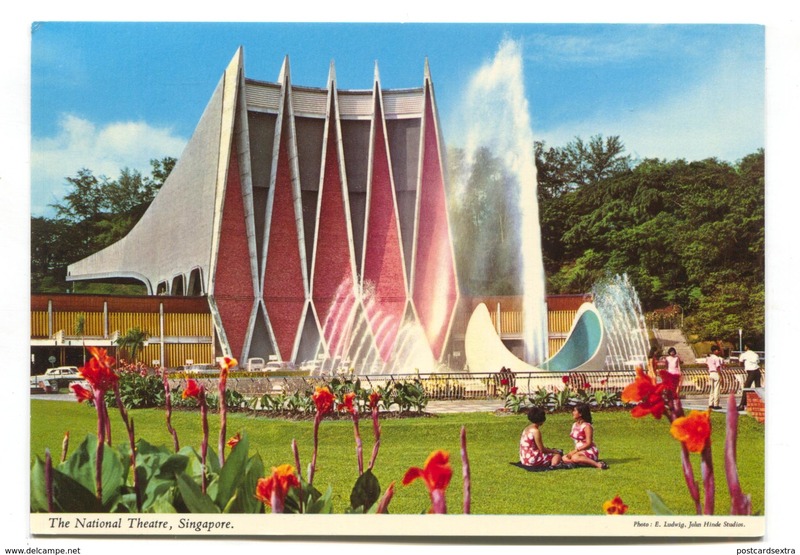 Singapore, Capitol Building & Cinema. 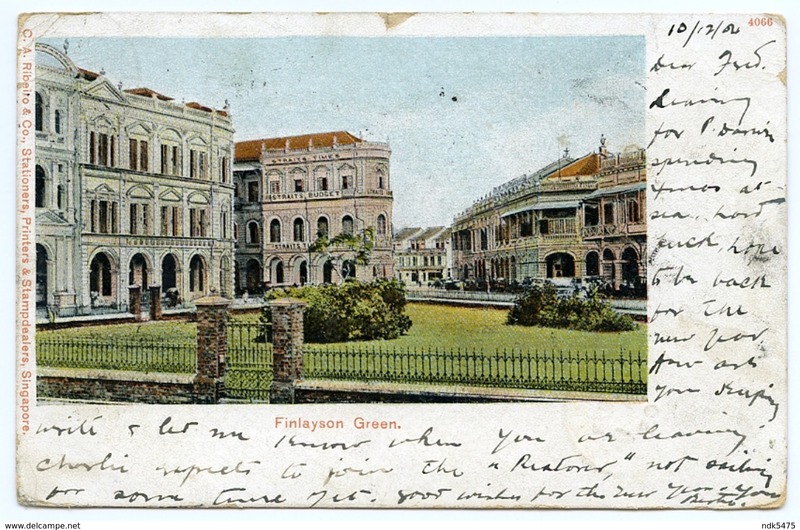 Printed pc, unused. 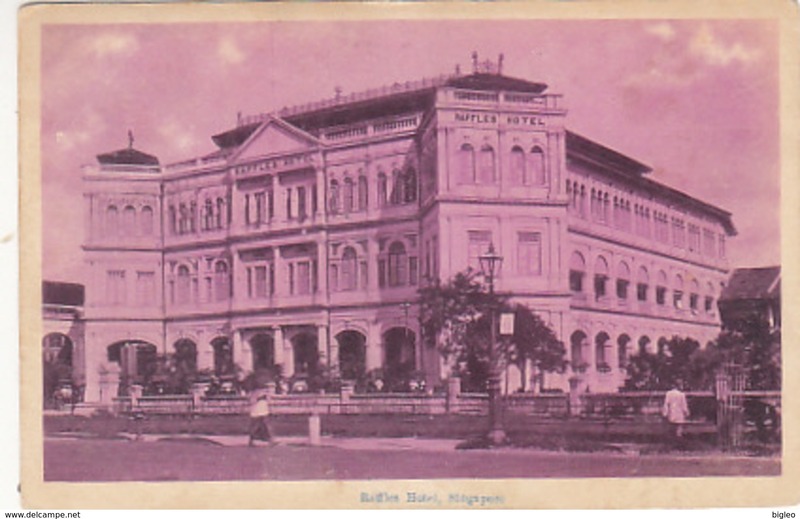 Singapore River and commercial center.